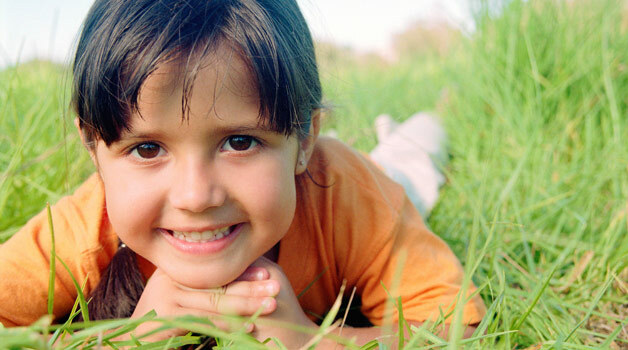 Kids who respect the environment, are generally fitter, happier and more productive. Over the past year there has been tremendous growth with the divestment movement. This movement is focused on the power that individuals, businesses and organisations have by removing their money from industries that contribute to climate change. The RACP have just announced a plan to divest their investments out of fossil fuel industries. The Lancet commission on health and climate change have just released an update to the Lancet’s 2009 publication. This Lancet/UCL Commission on health and climate change; calls for the medical profession to take a leading role in ending society’s “addiction” to fossil fuels. The Guardian’s ‘keep it in the ground campaign‘ has been focusing on the worlds two biggest charitable funds to remove their funds from carbon intensive industries. Norway has announced that their $900 billion sovereign wealth fund will no longer invest in coal. The Anglican Church of Australia has announced plans to divest away from fossil fuels. With the severe health risks that climate change has for humanity, many other Australian medical organisations and colleges are in the process of removing their investments from carbon intensive industries (to divest from fossil fuels) and investing in cleaner technologies of the future. It is also interesting to note that many of the ethical superannuation funds are delivering much higher dividends to their members compared to the traditional funds that are still investing unethically in fossil fuels, tobacco, gambling and weapons. The time is ripe, have you divested your funds away from fossil fuels and invested in the future health of humanity? 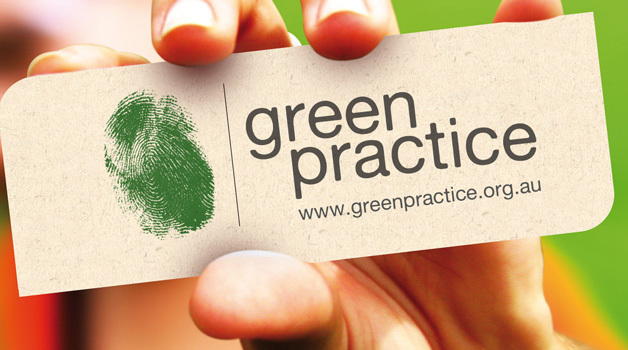 GreenPractice is committed to inspiring doctors and their patients to live and work sustainably. 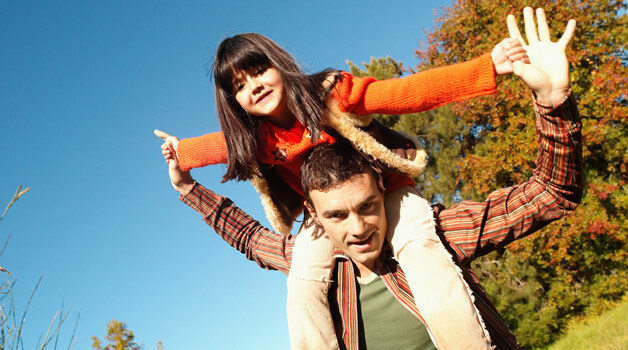 Our health is dependent on a healthy environment. The threat of climate change and its consequences poses one of the most serious health challenges now facing the world’s population. As doctors we have a responsibility to show leadership in addressing this challenge. Participating in this initiative means being identified as being part of a larger network of medical practitioners working together to bring sustainable changes to medical practice.